Activists across the UK are living with the knowledge that they may have been spied upon by undercover police officers, with some even discovering that ex-boyfriends were in fact police spies. As the Public Inquiry into undercover policing continues, Katie reported on the issue and met some of the women impacted. After spending time with "Lindsey," Katie wrote a creative nonfiction piece based on her story. 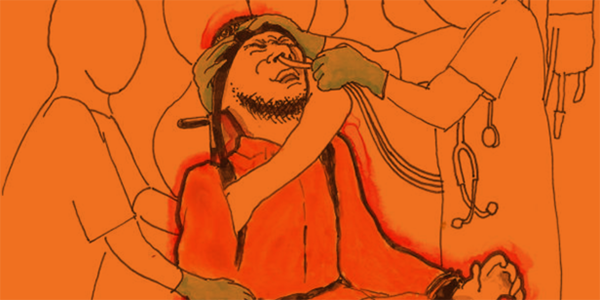 Katie writes about why she joined human rights organisation Reprieve in a hunger strike in solidarity with Guantánamo Bay detainees Ahmed Rabbani and Khalid Qasim. She speaks to Deputy Leader of the Labour Party Tom Watson, and Reprieve Founder Clive Stafford-Smith to find out why they too are joining the fast. 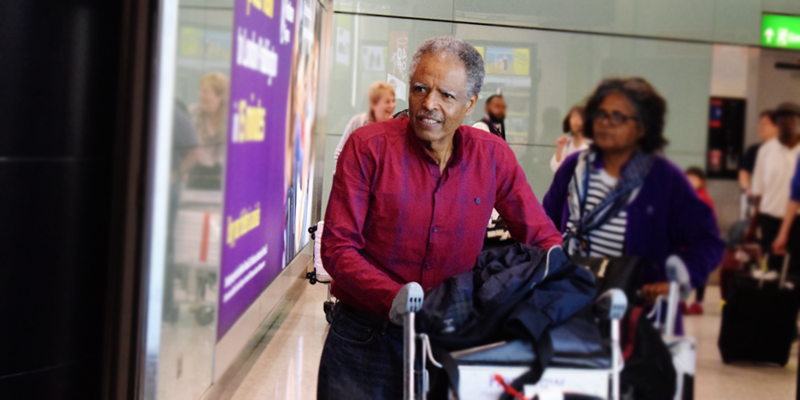 Andy Tsege - a British citizen held illegally on death row in Ethiopia for nearly four years - has finally been freed as a result of a campaign by his family. After reporting on the ongoing campaign, Katie writes about Andy's arrival home. People in these photos (from top): Mary-Ellen from Disabled People Against Cuts; Andy Tsege arriving home.